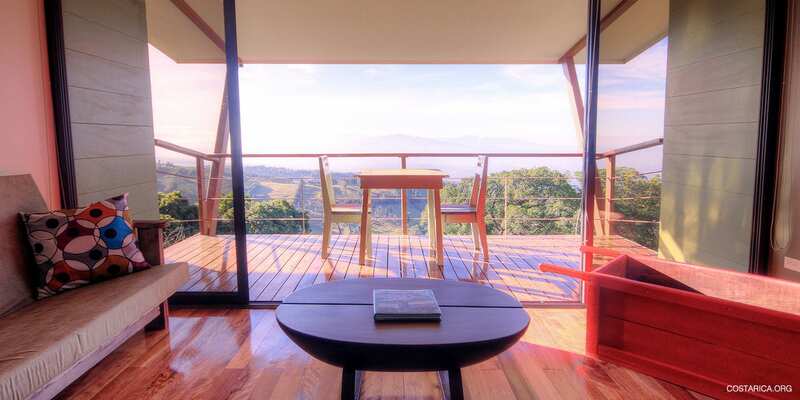 Chayote Lodge rests high in Costa Rica’s mountainous Central Valley. Only 50 minutes away from San Jose Airport in Llano Bonito de Naranjo. At an elevation of 1500 meters above sea level in the mystical cloud forest. 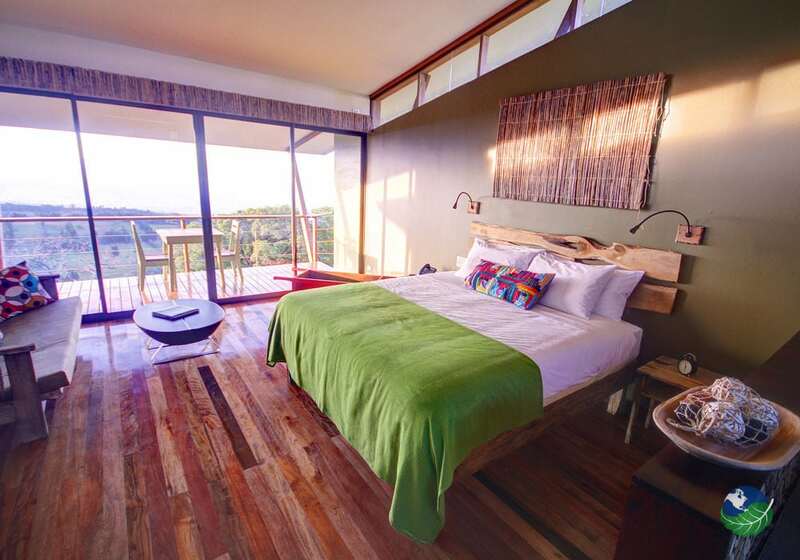 It hosts 12 spacious bungalows with large terraces to enjoy the breathtaking views. Many volcanoes are nearby, including Poas, Barva, and Irazu. 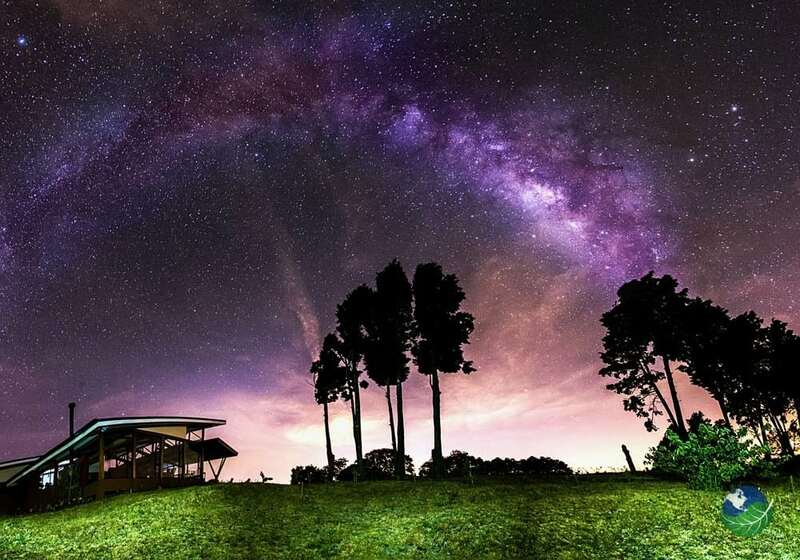 With 3 out of 6 of Costa Rica active volcanoes nearby, there is so much to see and do at Chayote Lodge! Irazu Volcano is Costa Rica’s tallest volcano. It towers at 11,259 feet! Poas Volcano is the largest active crater on Earth at nearly a mile across and over 100 feet deep. With steamy geysers that can shoot up to over 800 feet. The Turrialba Volcano started blowing ash fountains in September 2016 and is still puffing away. Only safe to observe from a distance. Barva Volcano has a beautiful lake in what was its crater. Also, it has three summits called locally Las Tres Marias or The Three Marys. Surrounded by coffee fields, green pastures, and the rich agricultural lands, the surroundings immerse you in authentic Costa Rica culture. Its perfect location in the middle of Costa Rica is great to use as a base to explore numerous national parks, waterfalls, coffee fields, villages, local crafts, as well as enjoy the local vibe by visiting gardens and city parks nearby. 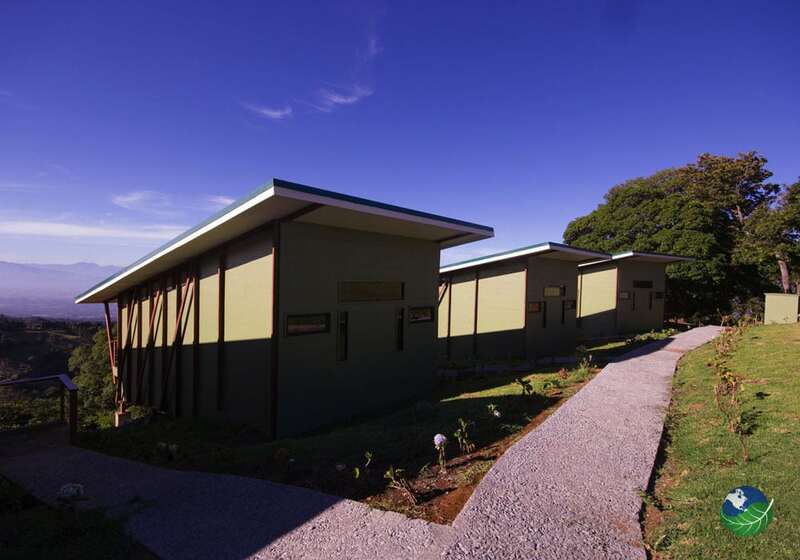 Enriched by the coffee culture of the area, Chayote Lodge’s architecture and design of the bungalows were built to resemble Coffee Bean Collection Stations known locally as “Regidores”. 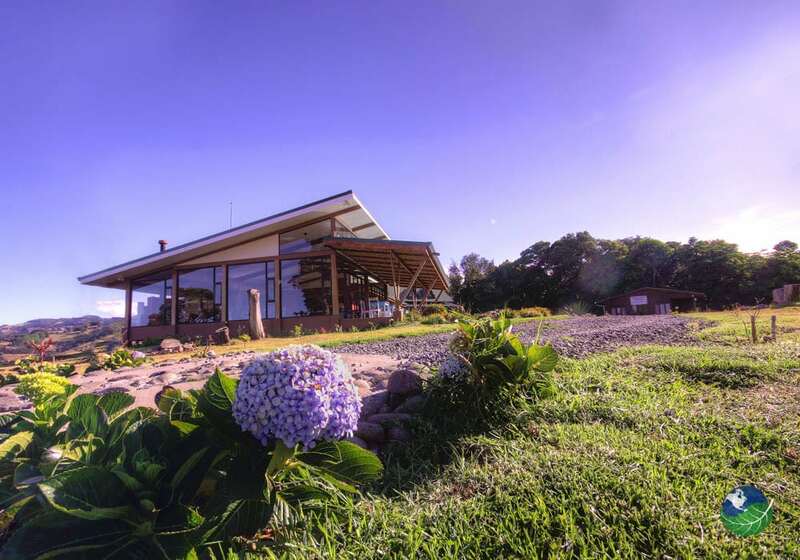 The main building of the lodge offers a cozy and romantic fireplace, fine fusion delicacies in a terrific restaurant combining local flavors with international cuisine, a terrace cafe and a friendly bar where guests have the opportunity to interact with locals. 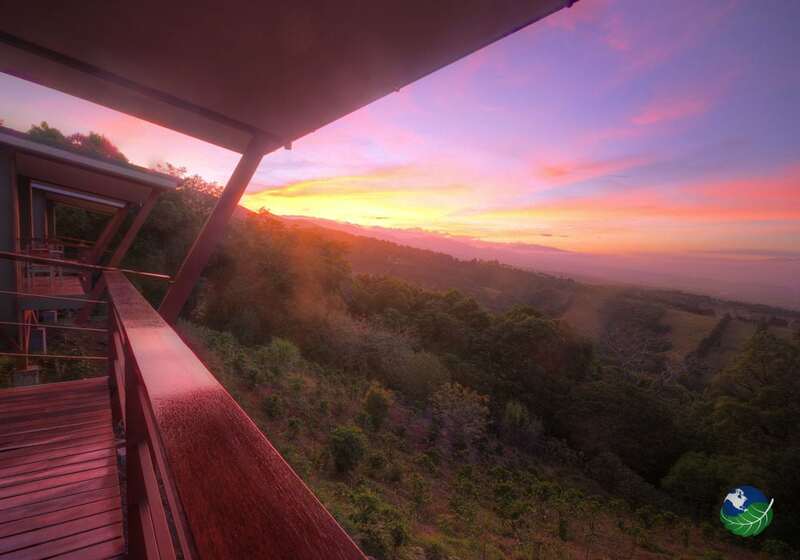 Enjoy awesome sunrises through the mountain mists, and endless colorful sunsets above the clouds with vistas that stretch to the vast Pacific at your tranquil oasis in Chayote Lodge Costa Rica! All in all, you will be amazed beyond belief. 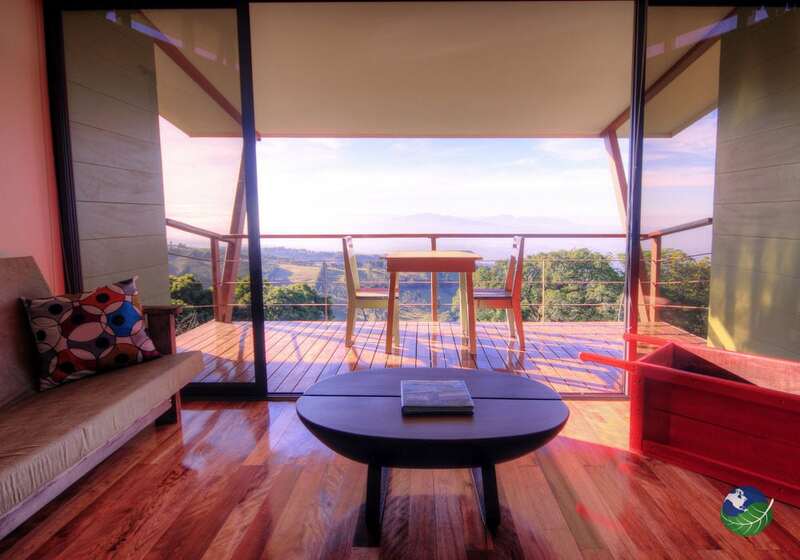 This lodge is a fantastic option no matter when you visit Costa Rica.